Mughalai Cuisine has a rich history. From Kebabs to Halwas, the ingredients used in the dishes are so rich and very appetizing. 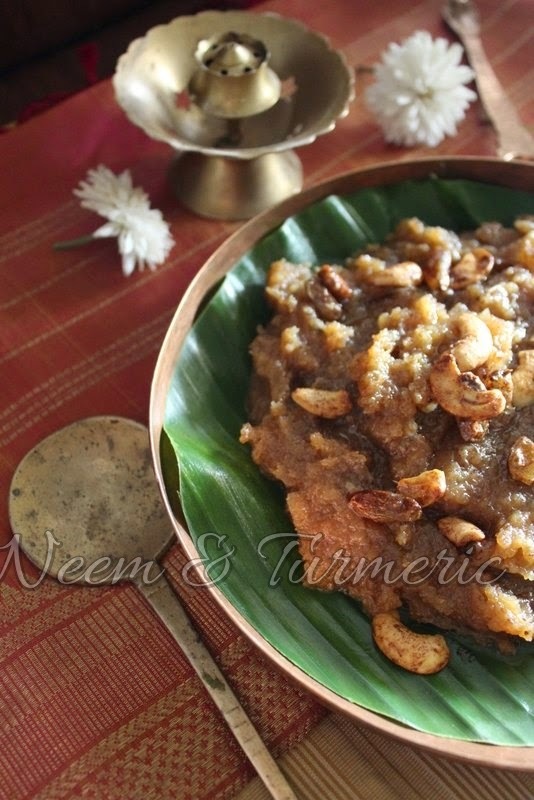 They incorporate a lot of ground spices which make the dish very aromatic. This particular cuisine has traveled from Persia. 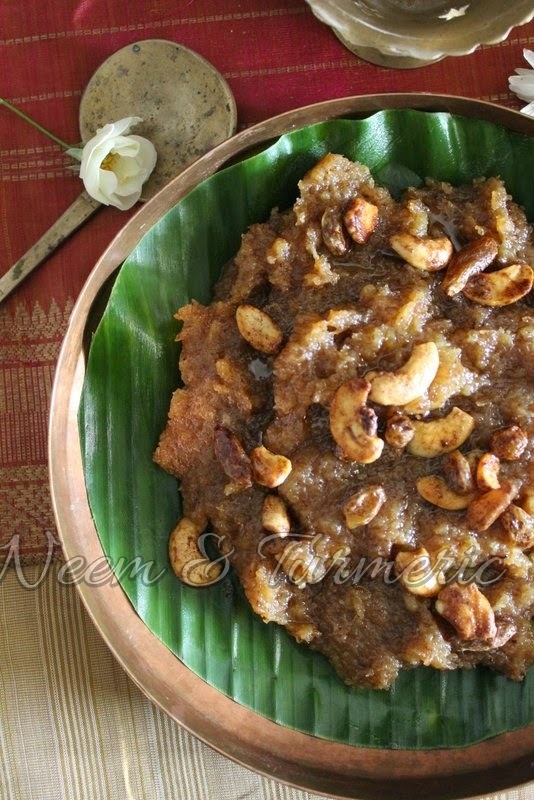 Recently, I had the luck to learn a dessert "Bread Halwa" from one of my friends Shaheen. I've tasted the famous Shahi Tukra, Double ka Meetha. 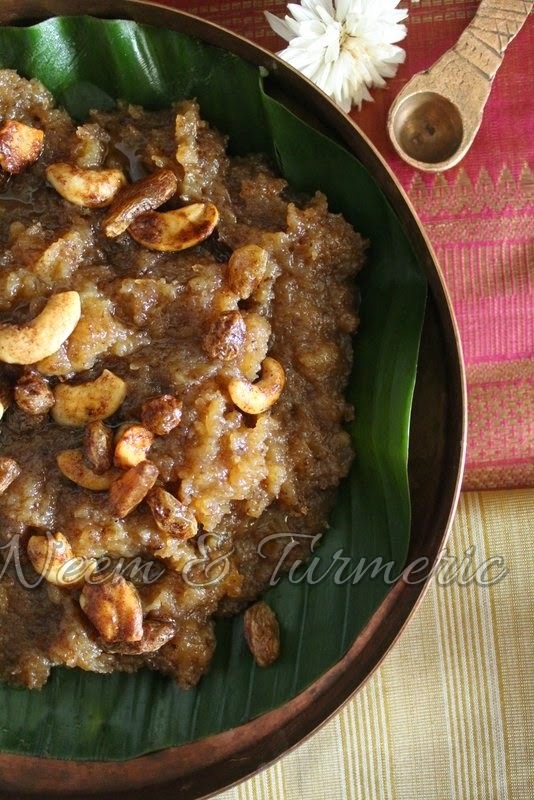 But bread halwa was new to me. I was little sceptical at first, because I was worried whether the halwa would have the flavour of bread in it. But none the less, I was proved wrong. When Shaheen gave a choice between dessert and savories, I went up for dessert. I'm not a dessert person, but my husband loves them. Any time he would love to have something sweet. I'm also little apprehensive when coming to desserts, because of the tricks like consistency etc. My friend Shaheen gave such an easy recipe and answered my array of questions very patiently, that I was able to pull this up. Once I finished the making it, I tasted it and it was just yummmmm!!!! Not a hint of bread, it was so soft and soothing. First, toast the bread on a hot skillet until brown but not burnt. You can even toast them with ghee. Tear them up to pieces and soak them in milk for about 5 - 6 minutes. In a heavy bottomed pan, add the soaked bread, cream. Nicely mash them and bring to a pasty consistency, keep stirring so it doesn't stick to the pan. Add sugar and keep stirring for about 5 minutes and add cardamom. Once everything comes together, add ghee spoon by spoon. You would see that the halwas will come off the pan without sticking. 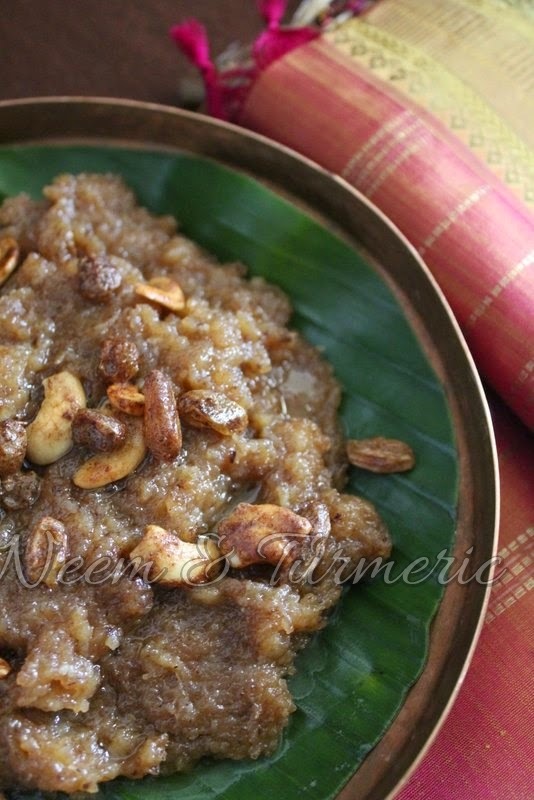 Just like wheat halwa. Add the roasted dry fruits and serve.